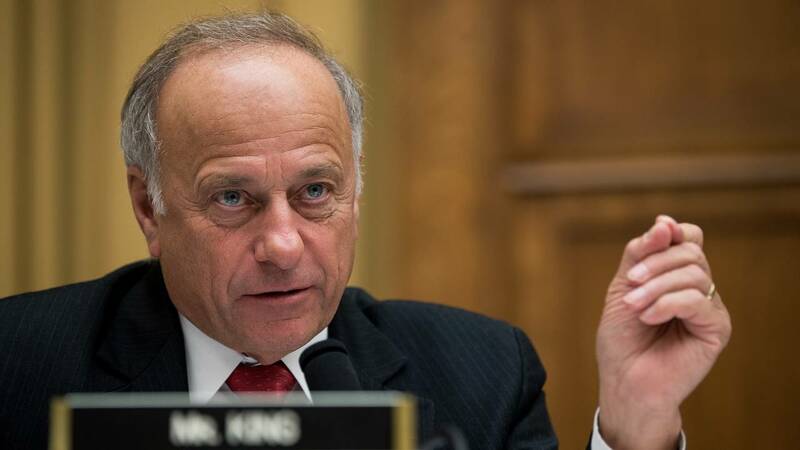 (CNN) - Republican Rep. Steve King, who has a lengthy history of incendiary comments related to race, favorably compared the response of his Iowan constituents, who are majority white, to recent severe flooding to the residents of New Orleans when Hurricane Katrina struck in 2005, who were majority black. FEMA spokeswoman Lizzie Litzow pushed back on King's remarks Friday. ". @SteveKingIA's recent comments about @FEMA comparing recovery efforts are inaccurate," she tweeted. "All disasters are unique and our mission remains true that we are here to help all people before, during, and after disasters."